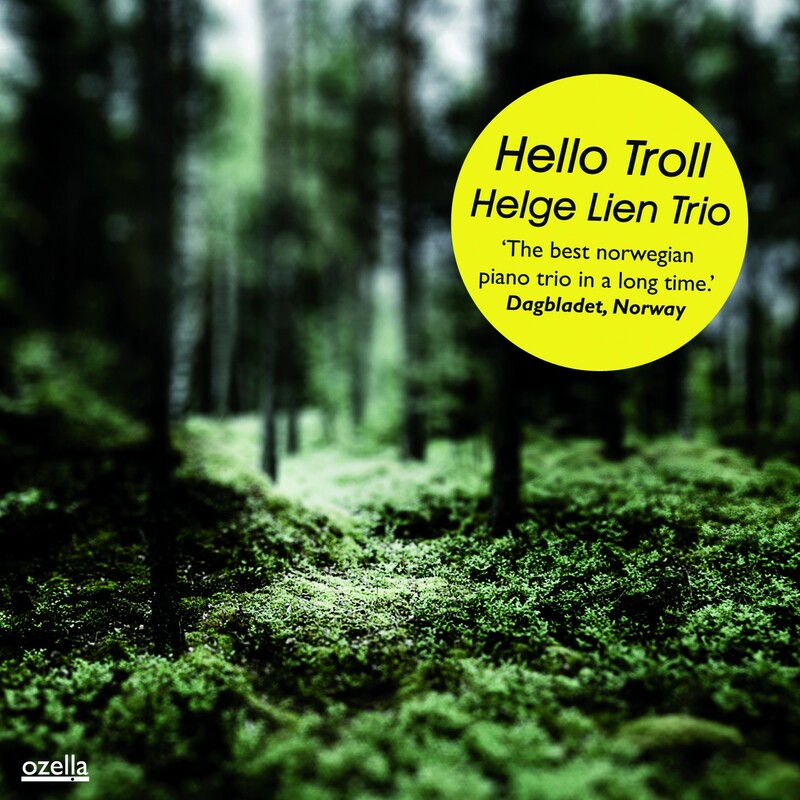 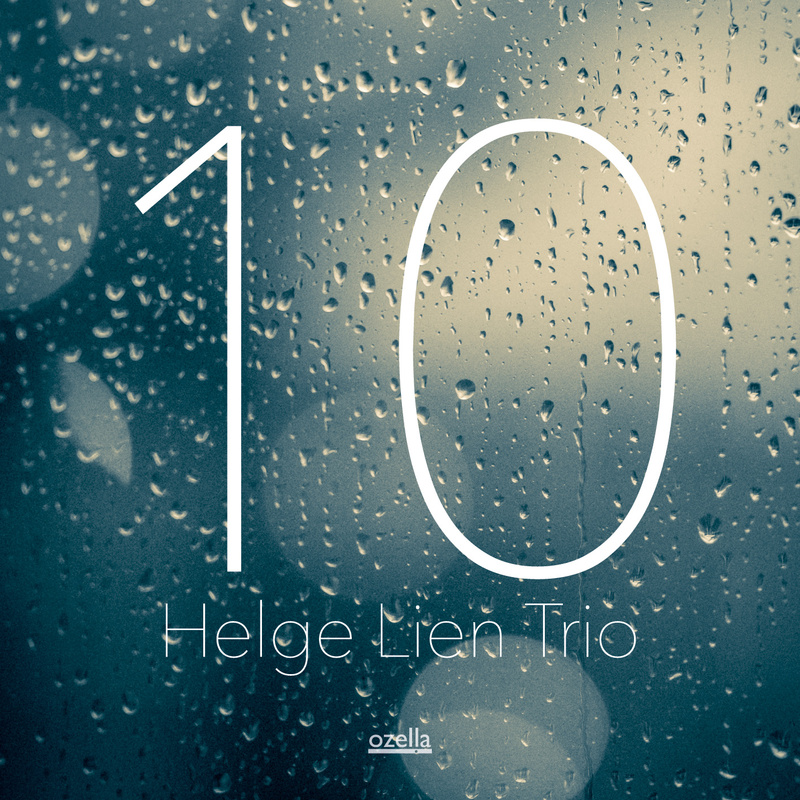 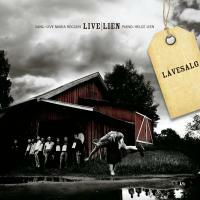 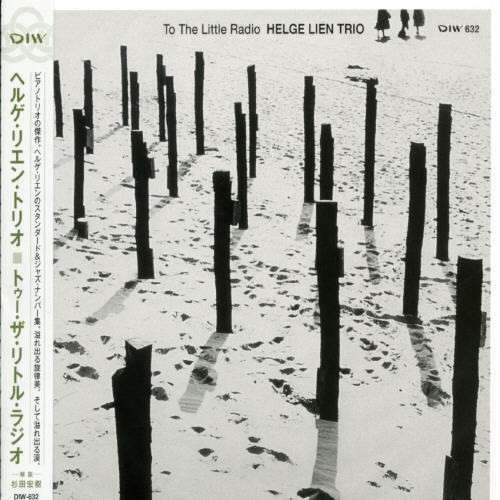 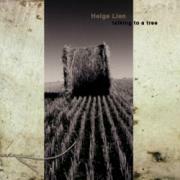 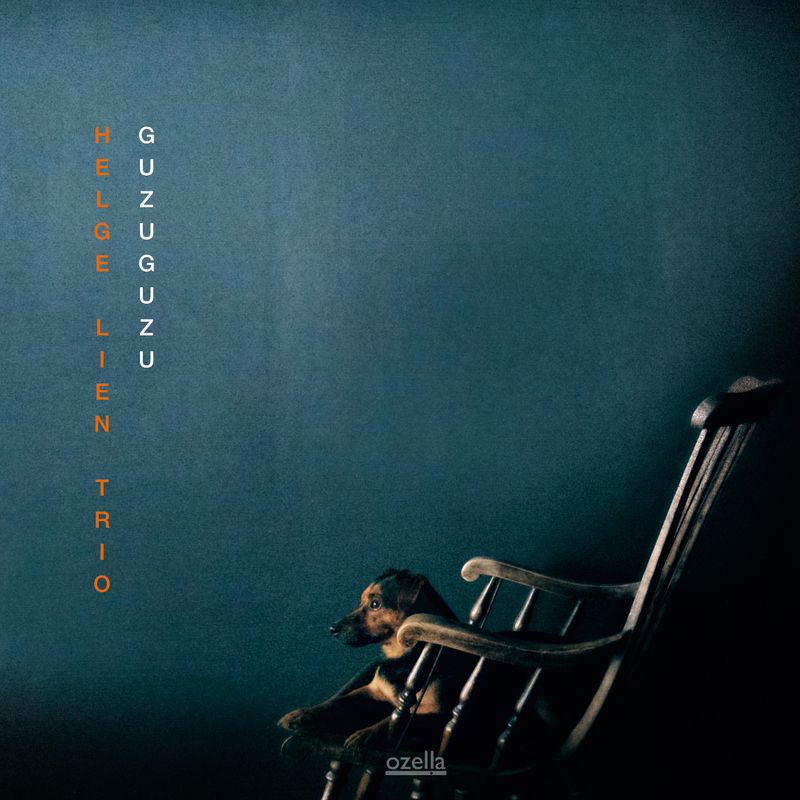 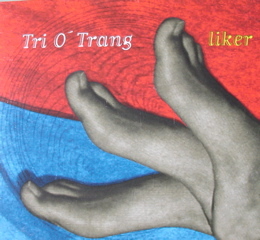 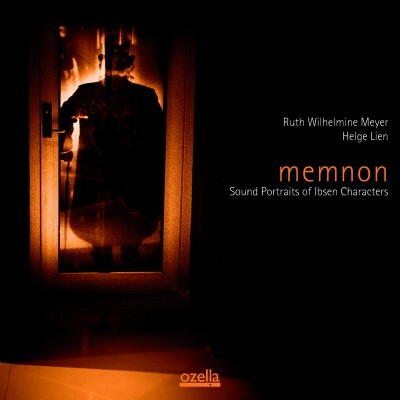 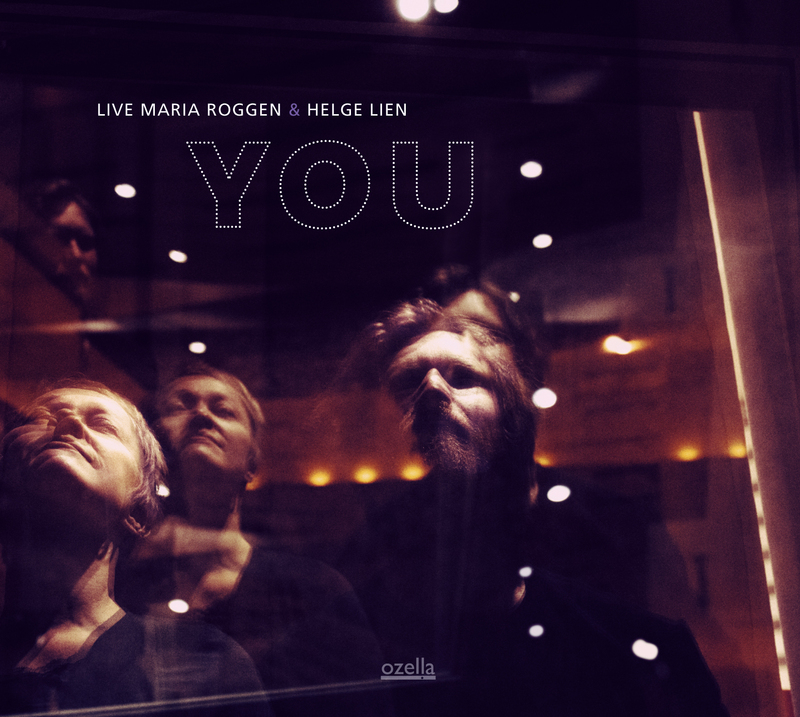 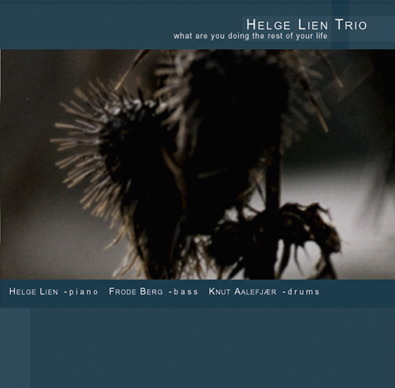 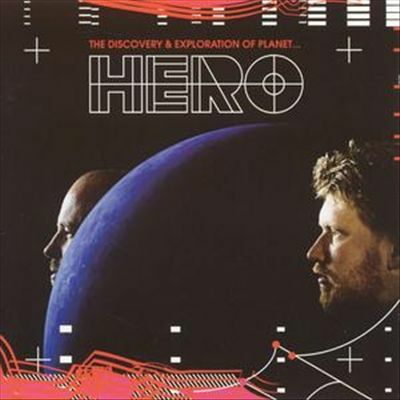 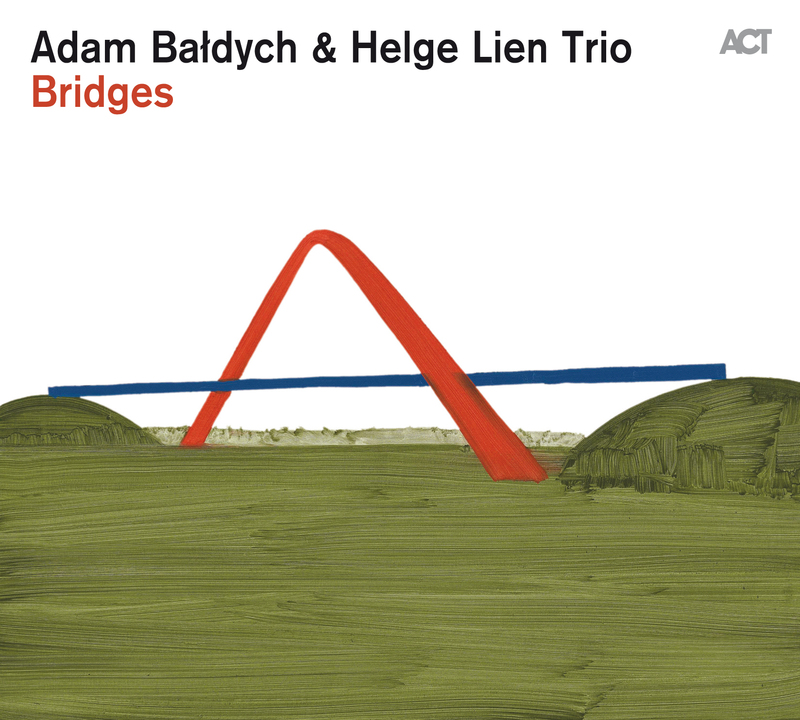 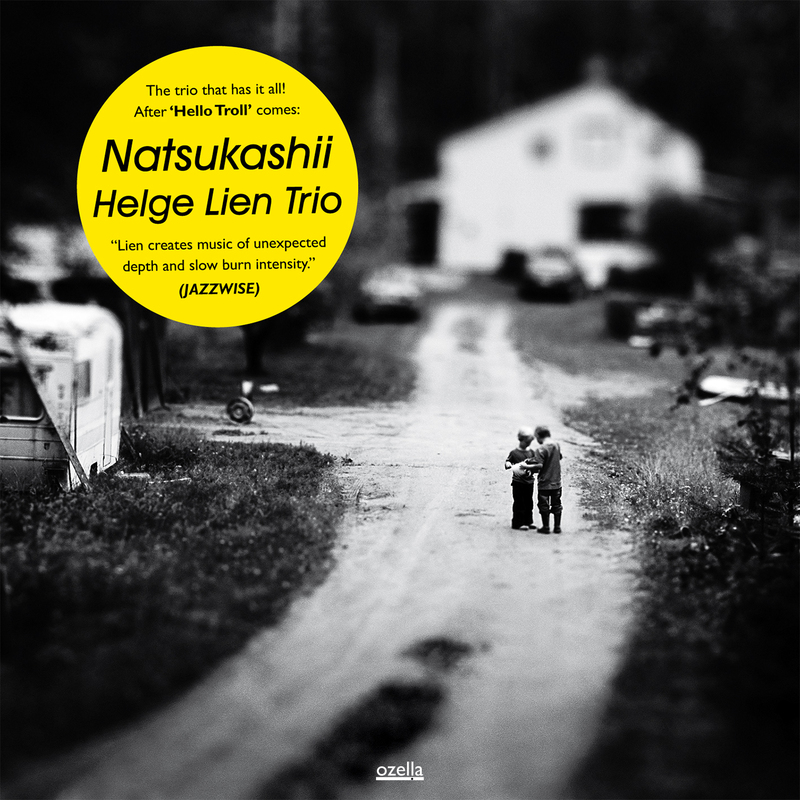 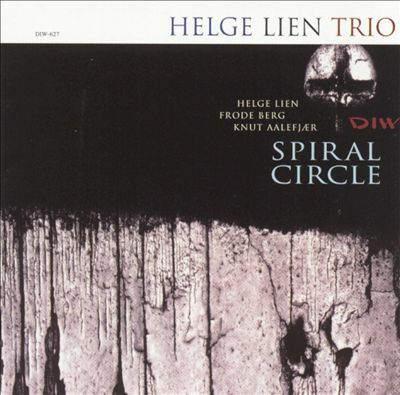 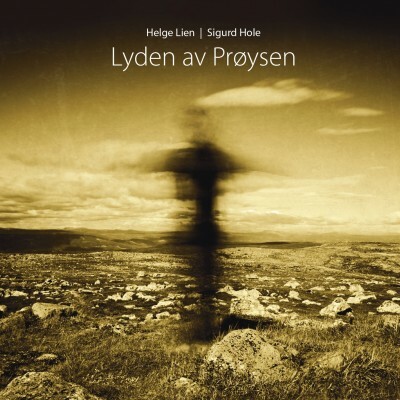 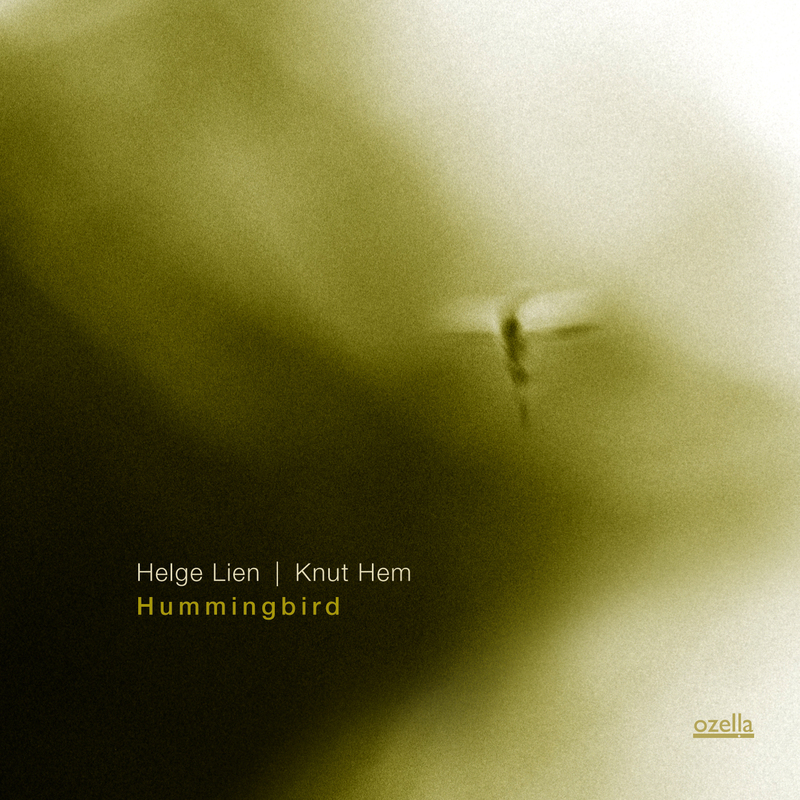 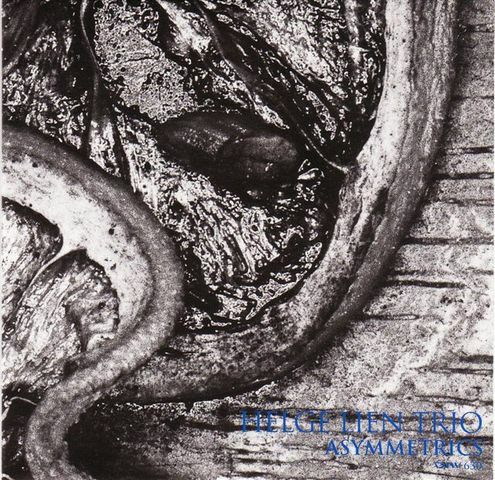 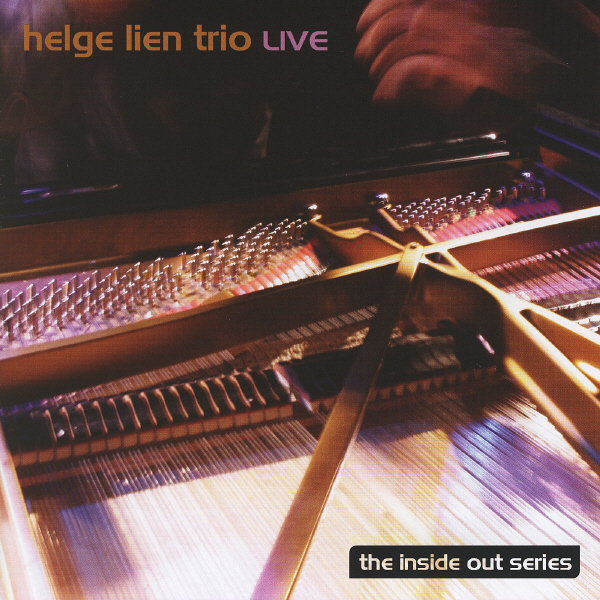 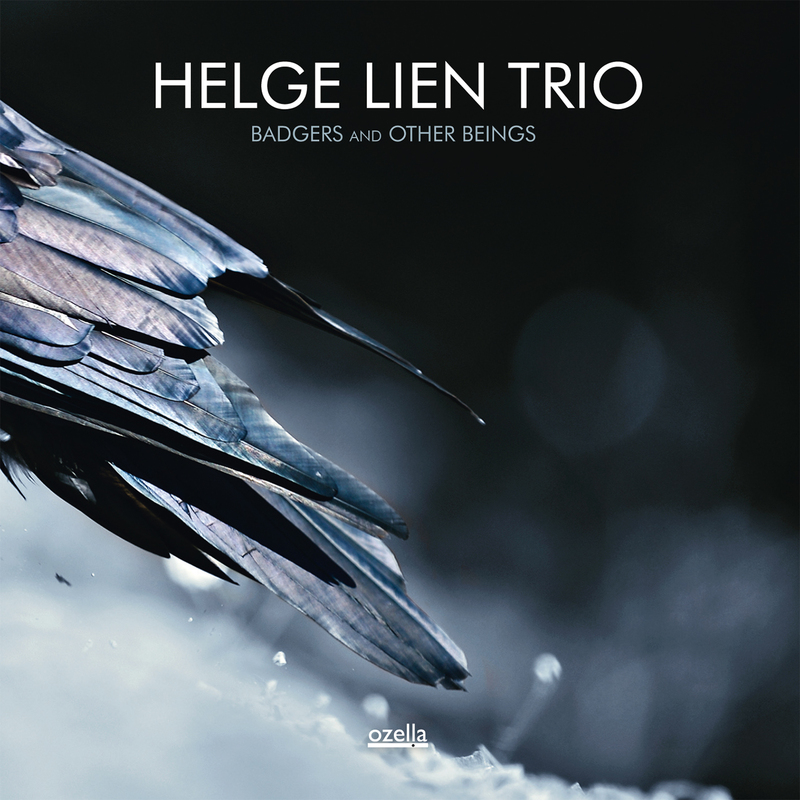 Go here for albums featuring Helge Lien. 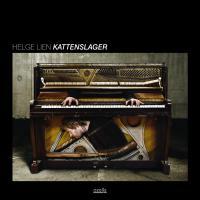 Free improvised solo piano album. 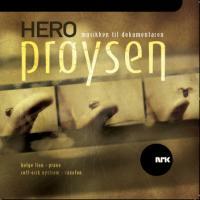 Recorded at Pettersens Kolonial, Hønefoss, Norway, september 2011. 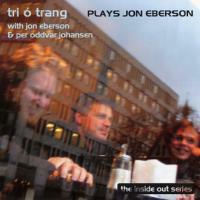 Recorded in Rainbow Studio, Oslo, with Jan Erik Kongshaug. 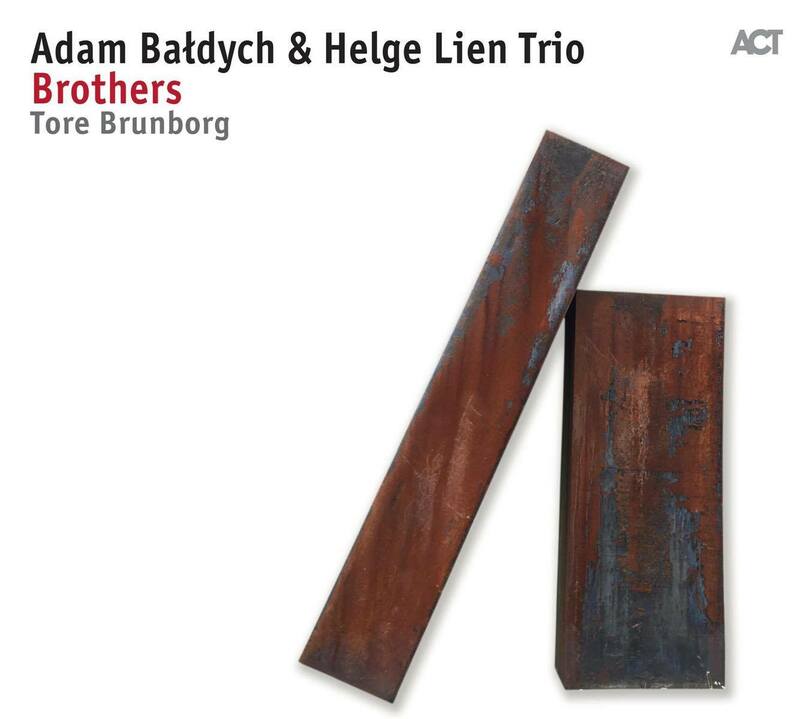 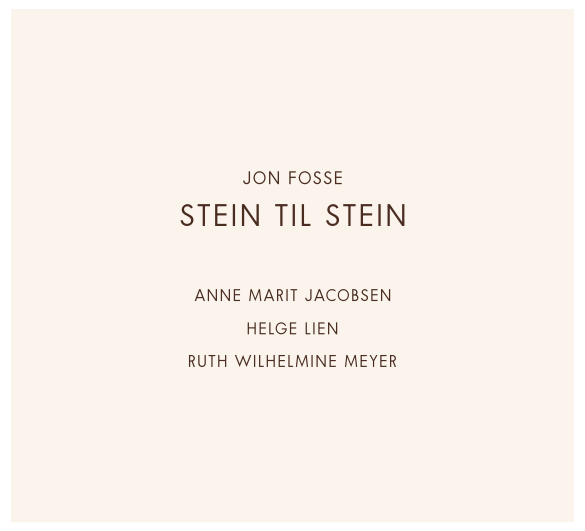 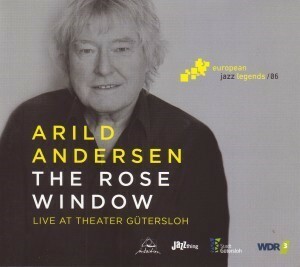 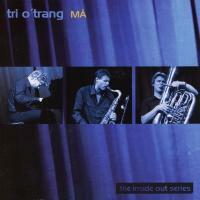 Recorded in NMH studios, Oslo, with Henning Bortne.